Living in these luxury apartments in the new Cabrini Green - Old Town neighborhood puts you in the middle of Chicago's art and dining scene. 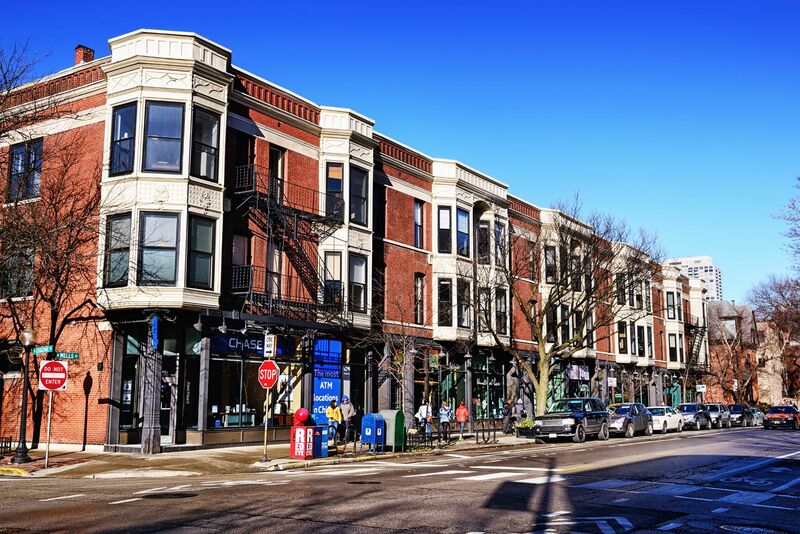 You'll also love that your apartment is not far from Lincoln Park and Lake Michigan, especially during the warm months. Another great convenience for this apartment - Target is merely steps away! Having a dishwasher means cooking and cleaning up is a breeze. And, the walk-in closet in these Old Town apartments give you a lot of storage for all of those Michigan Avenue shopping trips. Balconies are an available option as well.